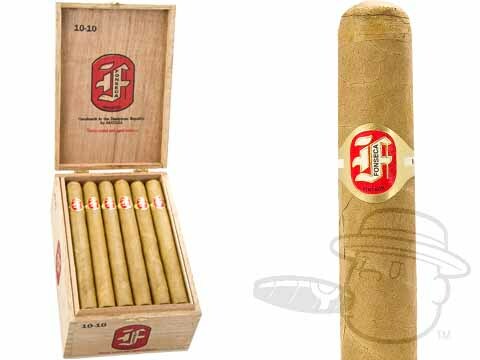 The Fonseca 10-10 is the perfect all-around cigar. Because it is mild and flavorful, I can enjoy it anytime of the day or night without it overwhelming the meal I have just had or am about to have. Best with a single malt scotch or glass of cab. Fonseca 10-10 Natural By Quesada Cigars is rated 1.4 out of 5 based on 1 customer ratings.